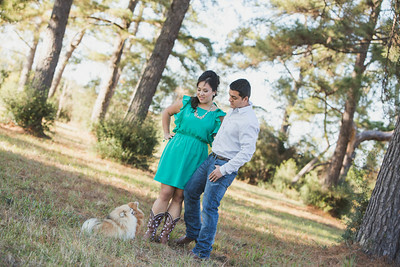 Houston's weather in December has been rather unpredictable. 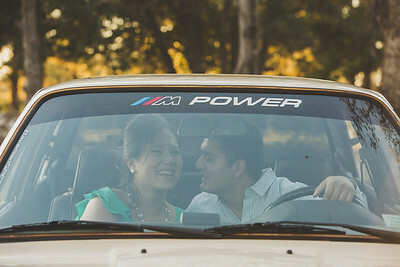 After having already rescheduled, we were at the mercy of mother nature. 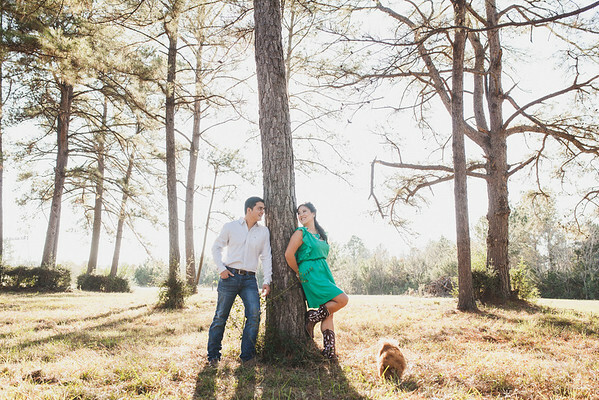 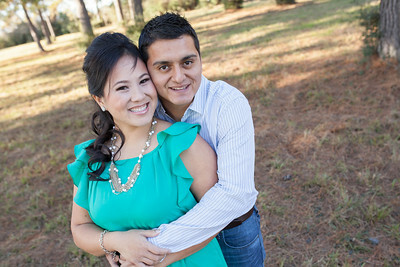 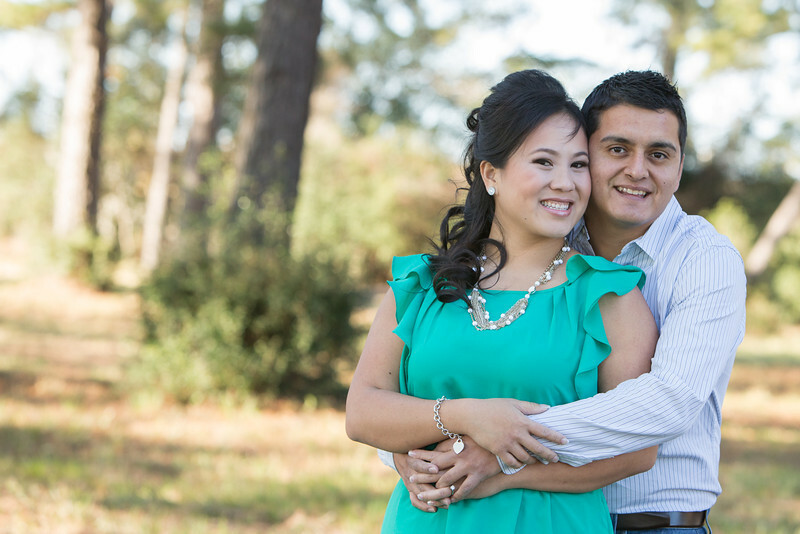 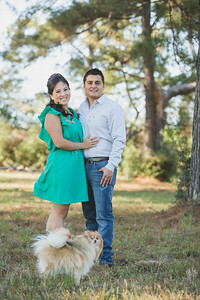 Thankfully, the weather couldn't have been more gorgeous for Thuy and Paul's engagement shoot. 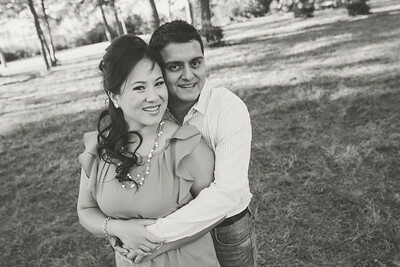 They were such a fun, lovely and playful couple to work with. 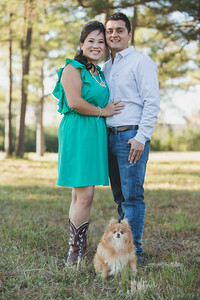 I can't wait to capture more of them on their wedding day!